Coming back again after a successful debut in Greenhithe last December! Neighbours, don’t miss out this time! 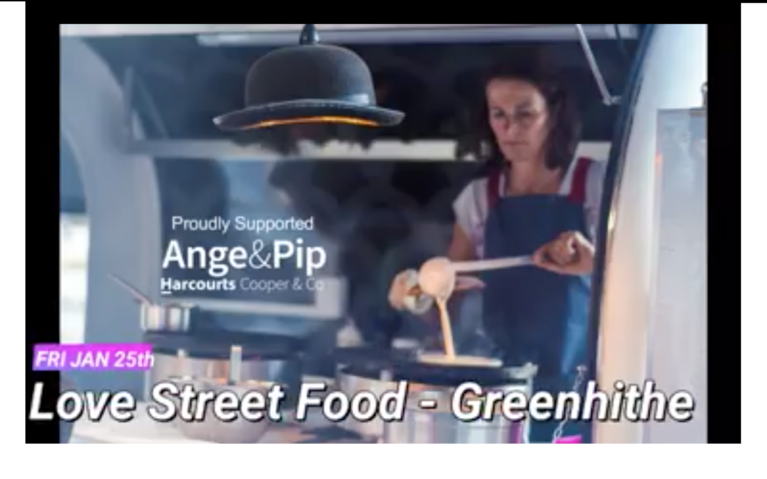 Love Street Food – Greenhithe (Monthly) is back…. Once a month the vendors will be set up in the car park at the Community Hall (7 Greenhithe Road), and you can eat outside, in the hall, or bring a picnic mat and take your food to neigbouring Harcourts front lawn. We’ll aim to bring you some live music each session as well . Our goal is to be a zero waste event -all packaging and utensils are compostable. All we ask is that you use the Compost bins provided to make this happen.